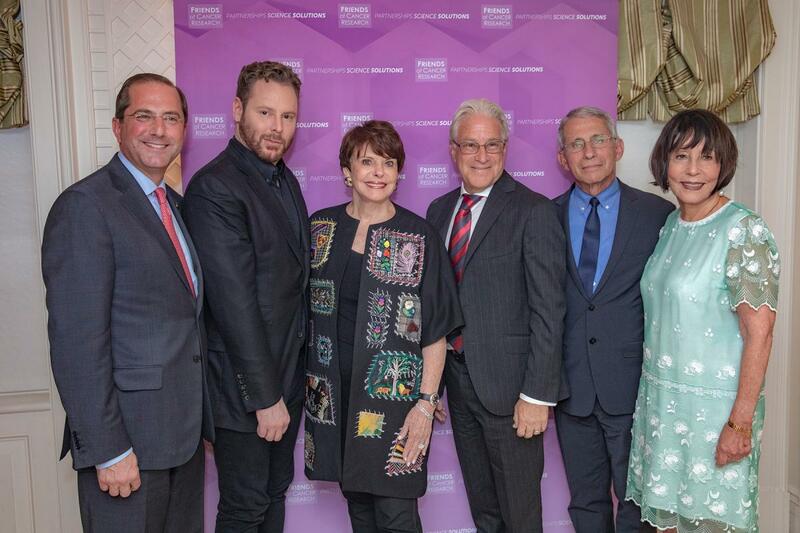 On September 21, 2018, Friends of Cancer Research (Friends) hosted the 22nd Annual Cancer Leadership Awards Reception. The yearly event brings together leaders in government, advocacy, industry, and science to celebrate partnerships and innovations that benefit patients. This year, Friends honored two extraordinary people that have contributed greatly to science and cancer research in their own, unique ways. 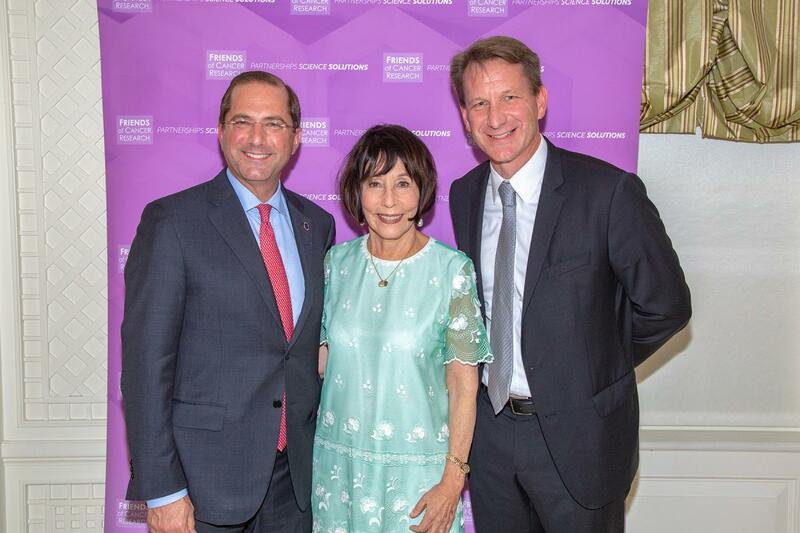 Dr. Richard Klausner, Chairman – Mindstrong Health, LifeMine Biosciences and Wisdom; Founder and Director, GRAIL; and Former Director of the National Cancer Institute (NCI) received this year’s Ellen V. Sigal Advocacy Leadership Award. As NCI Director, Dr. Klausner revamped the bypass budget, which led to the doubling of NIH’s budget, established programs both here and abroad to support cancer research, basic research, technology, and public health – this resulted in improved diagnosis and treatment techniques and decreased cancer mortality. 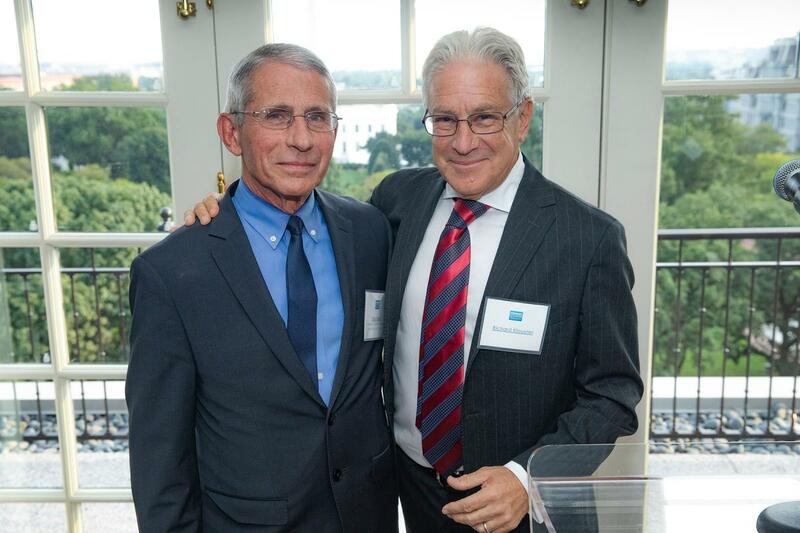 Dr. Klausner, and his longtime friendship with Dr. Sigal, is the reason that Friends of Cancer Research was formed. Below is the video honoring Dr. Klausner. Dr. Anthony Fauci, Director of the National Institute of Allergy and Infectious Disease received this year’s Leadership Award. Thanks to his work on HIV/AIDS, ebola, and SARS millions of people around the world are alive today. In addition, his work on the immune system for HIV/AIDS helped lead to extraordinary discoveries in cancer research and how the immune system can be used to fight cancer. 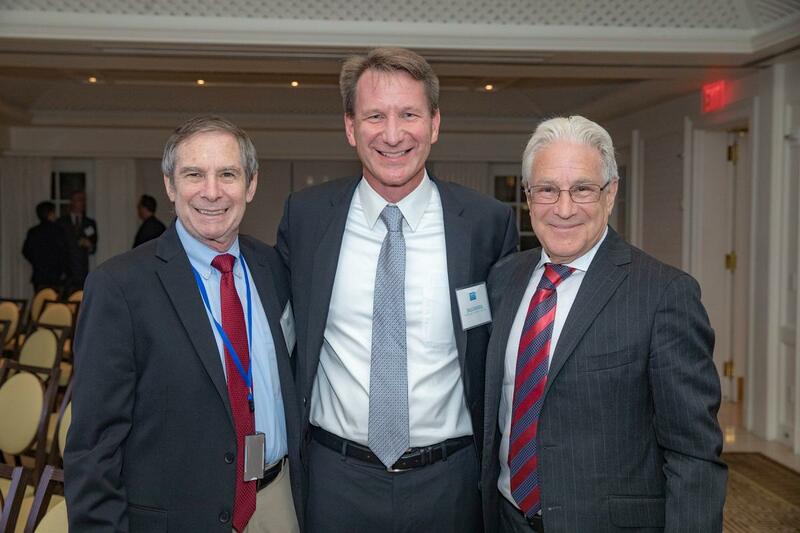 Below is the video honoring Dr. Fauci. 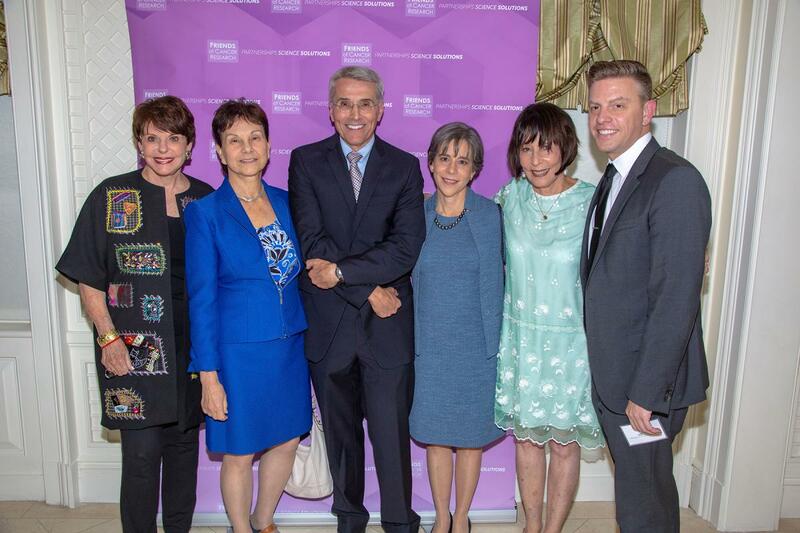 Below are some photos from the event honoring the two extraordinary scientists.